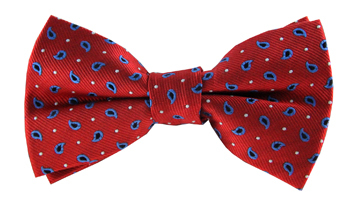 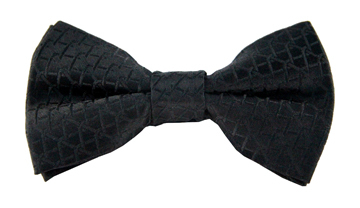 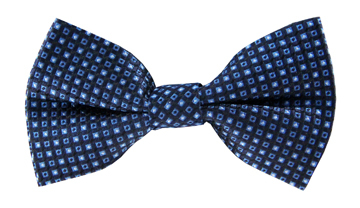 We love the modern yet timeless feel of our Mason tie. 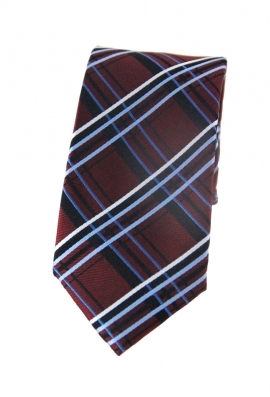 The fabulous checkered print stands out against the dark red background thanks to its light blue, white and black hues. 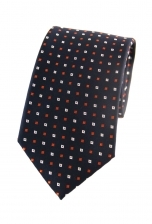 We suggest you use this tie for any occasion.